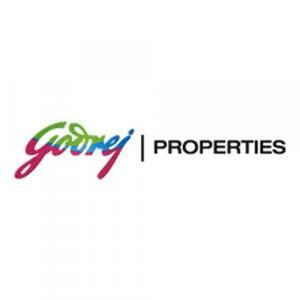 Godrej Air in Whitefield, Bangalore by Godrej Properties Ltd.
473.00 sqft. - 1222.00 sqft. 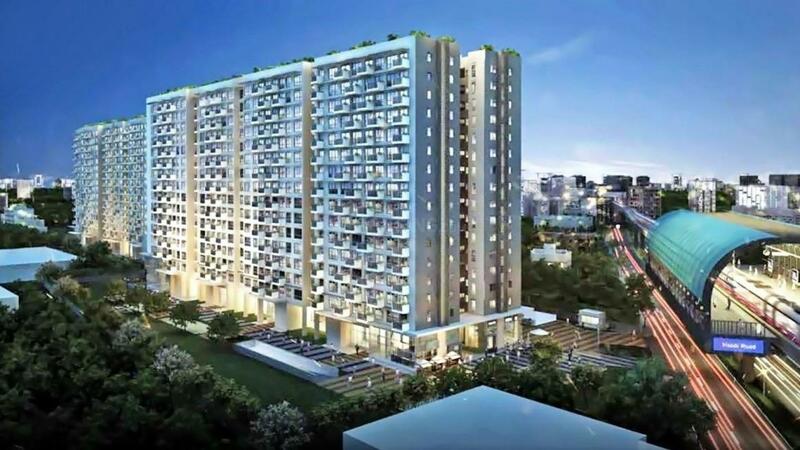 Godrej Properties Ltd's Godrej Air is located at Hoodi Village in Bangalore. These well-planned apartments come in 1 BHK, 2 BHK, 2.5 BHK and 3 BHK sizes ranging from 473 square foot to 1,222 square foot. Highlighted features of this housing area are library, restaurants and amphitheatre. 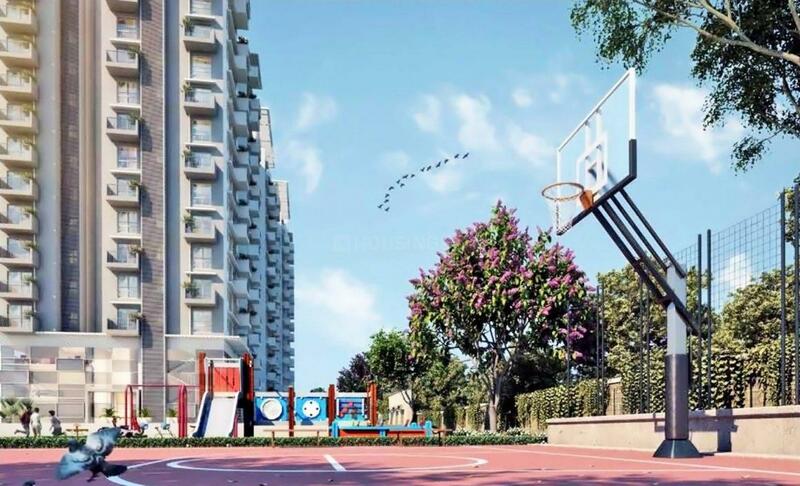 Other basic amenities available are swimming pool, gymnasium, indoor games, sports area, children's play area and jogging track. 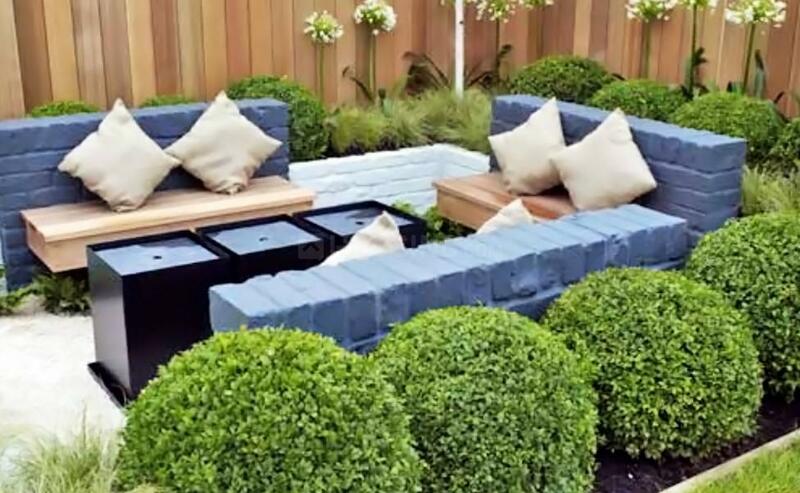 A landscaped garden offers open space and greenery to this area. Various educational institutes, reputed hospitals, bank branches, ATM, parks and other lifestyle centres are available in the neighbourhood. This project is well-connected with other parts of the city. Krishnarajapuram Railway Station and Baiyappanahalli Metro Station are a 22-minute and 23-minute drive, respectively, from the locality. The Bangalore international airport is at a distance of 43.2 kilometres. Hoodi is a famous locality situated in K R Puram suburb of Bangalore. A large number of government offices are located in and around this place. The 50-year old Indian Telephone Industries (ITI) is a major landmark in the area. KR Puram is in close proximity to the IT hubs of Whitefield and Marathahalli and is surrounded by Kuvempu Nagar, Dooravani Nagar, A Narayanpura, B Narayanpura and Pai Layout. This fast growing locality of Bangalore is in close vicinity of ITPL. Vengaiana Kere Lake, another major landmark in KR Puram, now boasts of an adventure park called Fantasy Lagoon. The Yelemallappa Shetty Lake near Medahalli, one of the largest lakes in Bangalore is situated just outside the eastern limits of KR Puram. The historic Mahabaleshwara and Rama Temple complex is also located just adjacent to the lake. The temples of Kashi Vishweshwara and Kote Venkataramana are also located in the area. This area is also referred to as the Garden City Skyway Bridge. Located on NH 4, it is also regarded as the busiest highway connecting Bangalore with Chennai. A number of well- known educational institutions including Navadeep English High School, Cambridge School, Amar Jyothi Women's College and Cambridge Institute of Technology are in close vicinity. Reputed hospitals in the area are N M P G Hospital, Sri Ramakrishna Hospital, Manipal Poly Clinic and KR Puram Super Speciality Hospital. Total Mall and Phoenix Mall located close to Hoodi offer residents a number of options for shopping.